Just print! 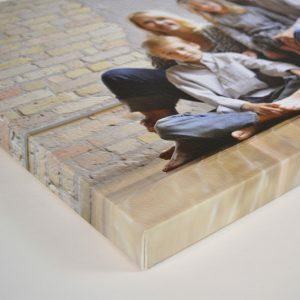 Order straight up standard photo prints in sizes wallet through 12×18. 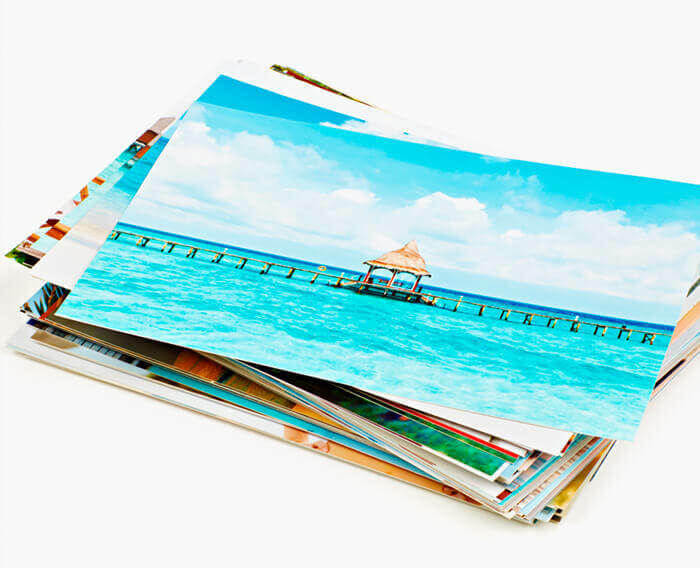 Standard photo prints are alive and well because, well, let’s admit: they’re easier to pass around than your smartphone. 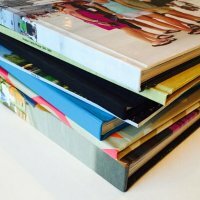 Our professional, quality photo prints are ideal for scrapbooking, wall decor, framing, and other personalized photo gift-giving ideas. 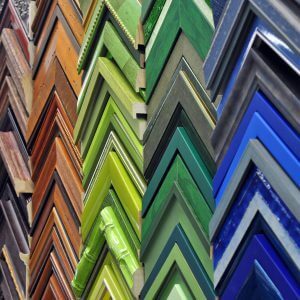 Ensure your photo memories look their best with professional photo prints from The Print Refinery. Straight up standard prints in sizes wallet through 12x18.